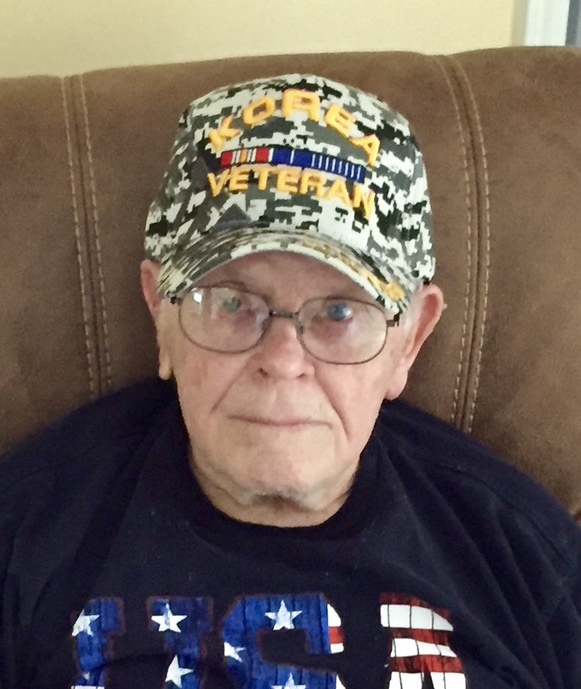 Richard John Haller, 88, of Middleburg, FL passed away Saturday, March 9, 2019. Richard was born in Cleveland, Ohio. He moved to Middleburg five years ago from Homestead, Florida where he spent most of his working years. Mr. Haller was a United States Army veteran and served in the Korean War. For over twenty years, he was a mason in the United States Air Force – Civil Engineering Prime Beef, Tactical Air Command, 482nd Tactical Fighter Wing. His love of the United States military was also shown by his time spent in the United States Coast Guard Auxiliary. Richard was a member of the VFW, American Legion, and Shriners International. He loved being on the water and fishing with his sons. He was also a skilled mason with fireplaces being his specialty. Mr. Haller was preceded in death by his loving wife of 58 years, Margaret Haller; his parents, John and Rose Haller; one son, John Haller; and one sister, Helen Schatschneider. He is survived by two sons, Richard Haller, Jr. and David Haller (Tracy); three daughters, Paulette Talty (Michael), Marguerite Manning, and Jacqueline Villaronga; one brother, Phillip Haller; one sister, Eleanor Wildenheim; and many grandchildren and greatgrandchildren. Funeral services will be held at 10:00am Wednesday, March 13, 2019 in the chapel at Russell Haven of Rest. Visitation with the family will be just prior to the funeral at 9:30am. Burial will follow in Jacksonville National Cemetery at 1:00pm with military honors.